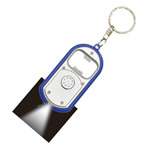 Home > Products > Key Tags > Silicone keyring. 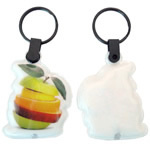 Product name : Silicone keyring. Glow in the dark debossed silicone keyring. 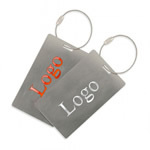 [Imprint size] 7" x 1/2"
[Summary] Glow in the dark debossed silicone keytag.